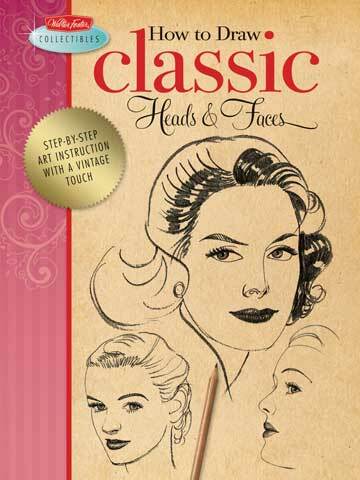 Ideal for artists who enjoy rendering art with a vintage flair, these collectible books contain original step-by-step art and text previously published in Walter Foster titles from the 1920's to 1940's. They include instructional drawings and art tips for a range of subjects popular in the early 20th century. Practical advice and easy-to-follow instructions make these books as relevant today as when the original titles were first published.